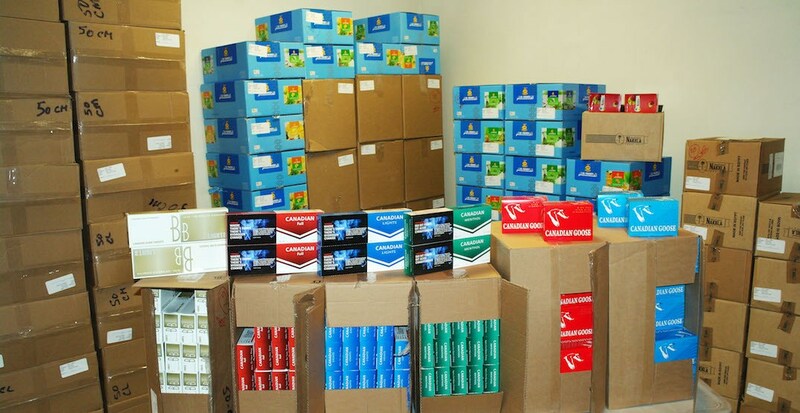 The product was seized at a storage locker facility in Edmonton, and three people have been arrested and charged with trafficking contraband tobacco. Imad Assi, Ibrahim Al-Sabbag, and Mahmud Al-Sabbag are expected to appear in Edmonton Provincial Court on April 17. The amount of product seized would have resulted in a total potential tax loss of over $972,000, according to the release. “In addition to lost revenues that may otherwise benefit Albertans, illegally manufactured products also pose public health and safety risks,” the release read. If Albertans suspect that their tobacco may have been illegally produced, packaged, or trafficked, they can report it to the AGLC by calling 1-800-577-2522.